Run-and-gun shooting game from the German programming team Factor 5. Guide your hero through five different worlds where you will be confronted by various perils. Three of these worlds extend over three levels, the remaining two worlds over two levels. Ever-changing enemies try everything they can to destroy our hero. Players have to hone the skills and use their weapons skillfully in order to survive the varied levels. To aid you in your battle you may gather up further weapons and other extras on your way, such as forceshields and extra lives. Examine every level closely to find new surprises and useful items everywhere. The game's background story deals with the three-headed Morgul, a hulking beast that lives a secluded life in his kingdom. This Morgul is the cause of all the fears and nightmares of mankind -- and it's up to the player to track it down and destroy him. Soldier Kyle Reese travels from the distant future to 1984 Los Angeles to protect a young woman named Sarah Connor in this console adaptation of James Cameron's cult film. Designed as a platform shooter, the Master System version has you controlling Kyle through a total of five levels. 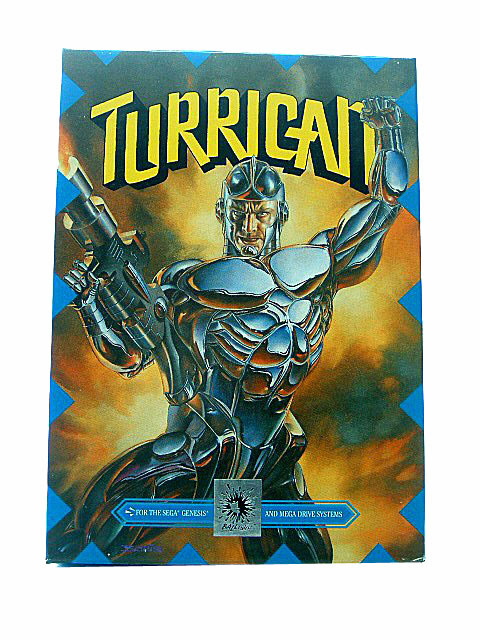 Climb ladders, leap across ledges, and do battle with a number of enemies, both man and machine, while being relentlessly pursued by a futuristic assassin known as the Terminator, portrayed by Arnold Schwarzenegger in the movie. Use a combination of machine gun fire and grenades to defeat the opposition. Prevent the Terminator from fulfilling his objective to win the game.